zara rox, originally uploaded by mamarox. messing around with PhotoShop. 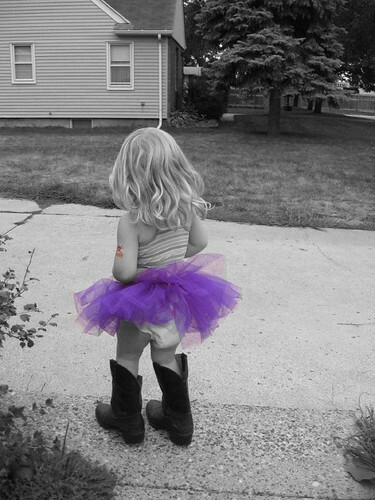 Z loves to wear Q's boots and of course, her tutu! August 16, 2007 by carol strand.